Chitosan (CS) is a porous, self-standing, nanofibrillar microsphere that can be used as a metal carrier. Amino groups on CS enable to modulate cobalt coordination using a safe organic ligand (methyl salicylate). Chitosan (CS) is a porous, self-standing, nanofibrillar microsphere that can be used as a metal carrier. Amino groups on CS enable to modulate cobalt coordination using a safe organic ligand (methyl salicylate). This catalyst efficiently promotes Heck cross-coupling of a large library of functional substrates under mild and sustainable conditions (polyethylene glycol as solvent at 80 °C in a short time (1 h)). The cobalt complex was also used as a heterogeneous, efficient, inexpensive, and green catalyst for Sonogashira cross-coupling reactions. The reactions of various aryl halides and phenylacetylene provided the corresponding products in moderate to good yields. More importantly, this phosphine, copper, and palladium-free catalyst was stable under the reaction conditions and could be easily reused using an external magnet for at least five successive runs without a discernible decrease in its catalytic activity. 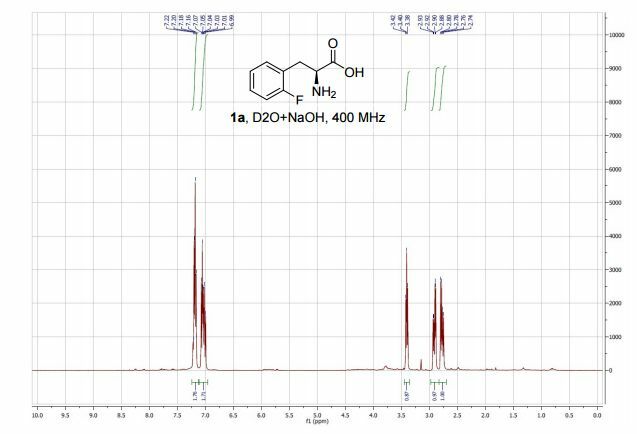 Reaction yields were analyzed by gas chromatography (GC, BEIFEN-3420, detector type: FID, TCD equipped with Nukol™ capillary GC column, size × I.D. 30 m × 0.25 mm, df 0.25 μm). 2,3-Dimethylnaphthalene as was used as internal standard. The gas flow rate of 2 mL min-1; and oven temperature at 80 oC for 15 min and then increased to 170 oC. General procedure for catalyst preparation The magnetic nanoparticles (MNPs) were prepared according to the method reported in literature64 based on the precipitation of magnetite nanoparticles from a mixture of iron(III) chloride and iron(II) sulfate by ammonia (25% solution in water). Subsequently, in a round-bottom flask equipped with a mechanical stirrer and condenser, a mixture of magnetic nanoparticles and sodium sulfate (20%, w/v) was added to a solution of chitosan (1%, w/v) in acetic acid (2%, w/v) under stirring. Stirring was continued for 1 h to obtain the aqueous suspension of MNPs/CS. Then, the magnetic nanoparticles were separated from the reaction mixture by an external permanent magnet, washed with ethanol and methanol several times, and dried under vacuum at 70 °C. 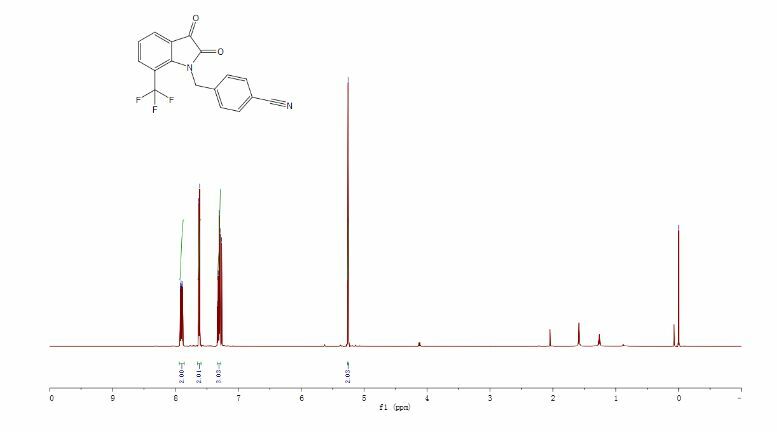 For the preparation of supported methyl salicylate ligands, a solution of ethanol suspension of MNPs/CS (1.5 g per 10 mL) was added to methyl salicylate (6.5 mmol), and the mixture was stirred at 60 °C for 24 h. The final Co-MS@MNPs/CS was obtained as a brown solid by the addition of CoCl2·6H2O (4.2 mmol) dissolved in 10 mL of ethanol to disperse the mixture of MNPs/CS-MS (1.01 g) in ethanol (5 mL) and stirred at 60 °C for 18 h. The resulting complex was collected by an external permanent magnet, washed with ethanol (3 × 10 mL) to remove the unreacted materials, and finally dried in air (89% yield based on the amount of Co in the catalyst determined by ICP). General procedure for Sonogashira reaction In a round-bottom flask equipped with a mechanical stirrer, phenyl acetylene (1.2 mmol), aryl halide (1.0 mmol), catalyst (10 mg), and KOH (2 eq.) in DMSO (3 mL) were stirred under an air atmosphere at 140 °C. The progress of the reaction was monitored using TLC and GC. After the completion of the reaction, the mixture was diluted with dichloromethane and water. The organic layer was washed with brine, dried over anhydrous MgSO4, and concentrated under reduced pressure. The product was isolated by column chromatography to afford the corresponding products in 55–80% yields. 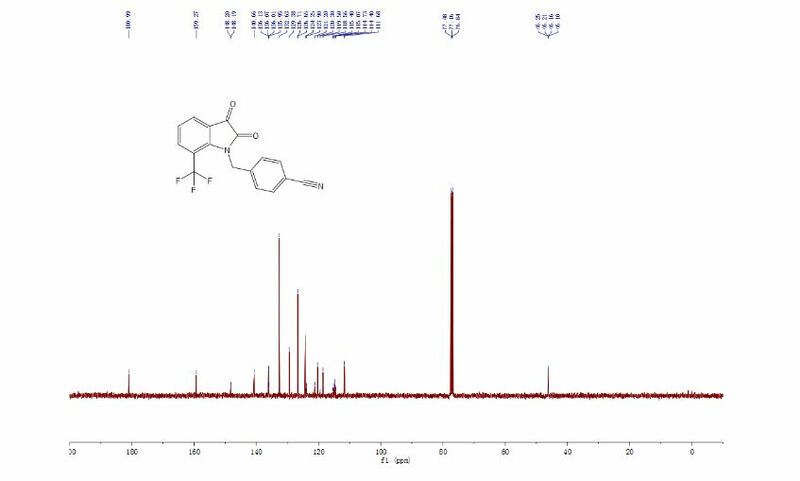 The products were characterized by comparing their physical properties, such as m.p, IR, 1 H, and 13C NMR spectra with those reported in literature. 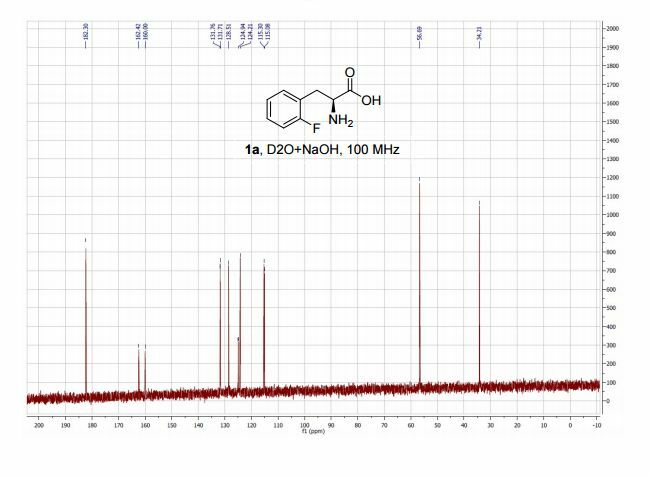 An ultrasound accelerated, environmentally benign Ugi-azide based method was developed for the synthesis of 1,5-disubstituted tetrazoles under solvent and catalyst-free conditions. A novel, sustainable, endogenous water-triggered, environmentally friendly, high substrate scope, efficient, solvent-free and catalyst-free Ugi-azide based method for the synthesis of 1,5-disubstituted tetrazoles is described. Based on GP, 100 mg 4-Chlorobenzaldehyde (0.71 mmol), 0.065 cm3 aniline (0.71 mmol), 0.080 cm3 ter. Butyl isocyanide (0.71 mmol), and 0.093 cm3 TMS-azide (0.71 mmol) were reacted together to afford 237 mg (97%) as a white solid. This minireview highlights the recent progress made in the last decade towards the development of activated bimetallic alloy nanoparticle catalysts for C-C coupling reactions, including asymmetric C-C bond coupling reactions. Catalysts based on bimetallic nanoparticles have received tremendous scientific and industrial attention and are established as an important class of active catalysts. These catalysts displayed improved catalytic activities compared to their monometallic counterparts for several reactions, which is attributed to their highly modified surface structures (electronic and geometrical) due to the synergic cooperation between the two metals of the bimetallic nanoparticle catalyst. Moreover, such synergic interactions are more prominent in alloy nanoparticle catalysts, where the probability of metal-to-metal interactions is higher in comparison with other systems (such as core–shell nanoparticles). This minireview highlights the recent progress made in the last decade towards the development of activated bimetallic alloy nanoparticle catalysts for C–C coupling reactions, including asymmetric C–C bond coupling reactions. Herein, the influence of the modified electronic structures of the newly formed bimetallic alloy nanoparticle catalysts on their activated catalytic performance is also discussed extensively. 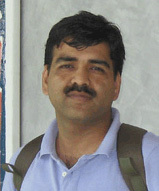 He obtained his Masters degree in Organic Chemistry from BHU Varanasi in the year 2012. 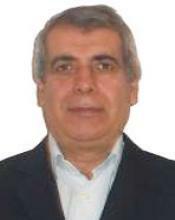 He is presently engaged in the development of nanoparticle based heterogeneous catalysts for important organic reactions. 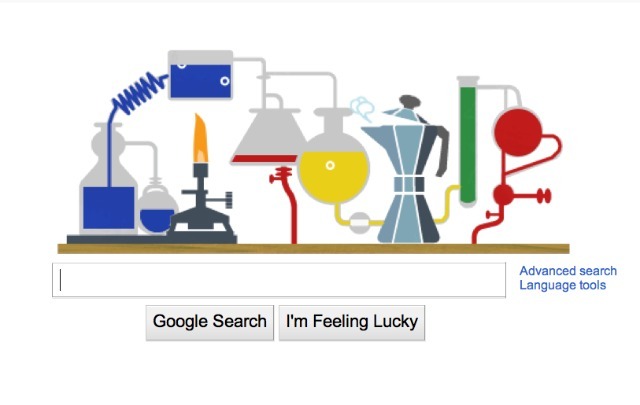 She obtained her Masters degree in Organic Chemistry from C.C.S. Meerut University in the year 2011. She is presently engaged in the development of homogeneous catalysts based on organometallic and coordination complexes for important organic reactions. 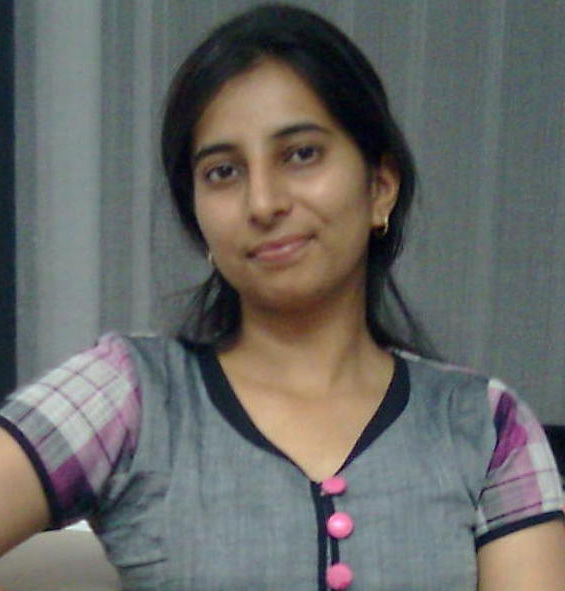 She obtained her Masters degree in Organic Chemistry from Dr. B.R.A. 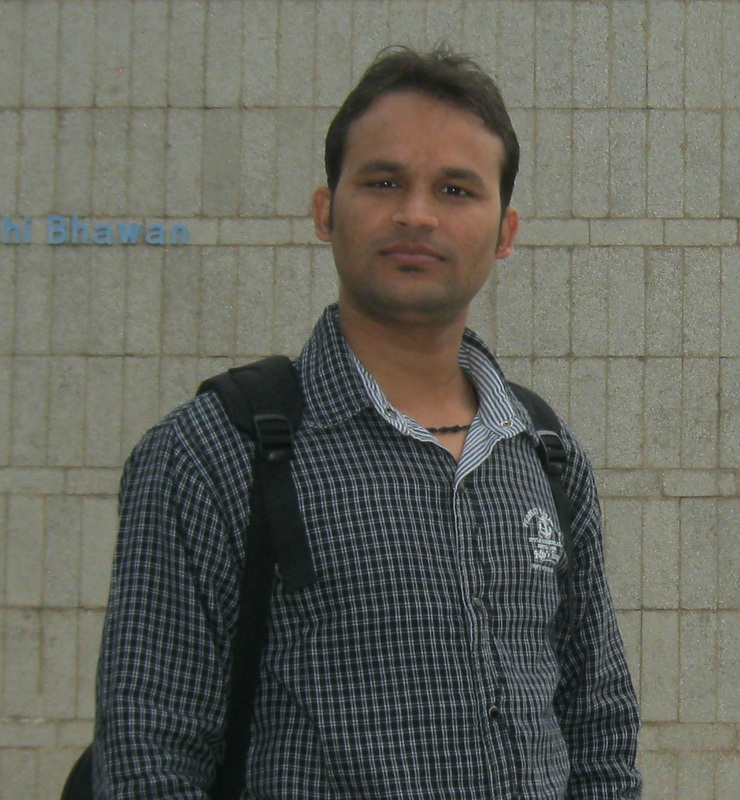 University, Agra in the year 2010. 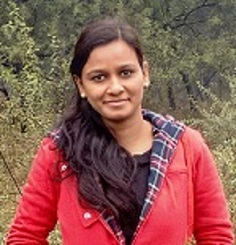 She is presently engaged in the development of catalytic systems for the conversion of bioderived molecules to bio-fuel components and other important products. Several key issues regarding the mechanisms of proline catalysis are unravelled by first-principles calculations that can guide future catalyst design. Proline is an efficient and versatile catalyst for organic reactions while a number of issues remain controversial. Here, ab initio and density functional calculations were used to unravel a few key issues of catalytic mechanisms in water and organic solvents. Zwitterionic proline that predominates in water and DMSO is assumed to be the active conformation for catalysis, and reactivity differences in two solvents are revealed. Meanwhile, an abundance of experimental observations can be finely interpreted by the present computational results, including those seemingly contradictory. 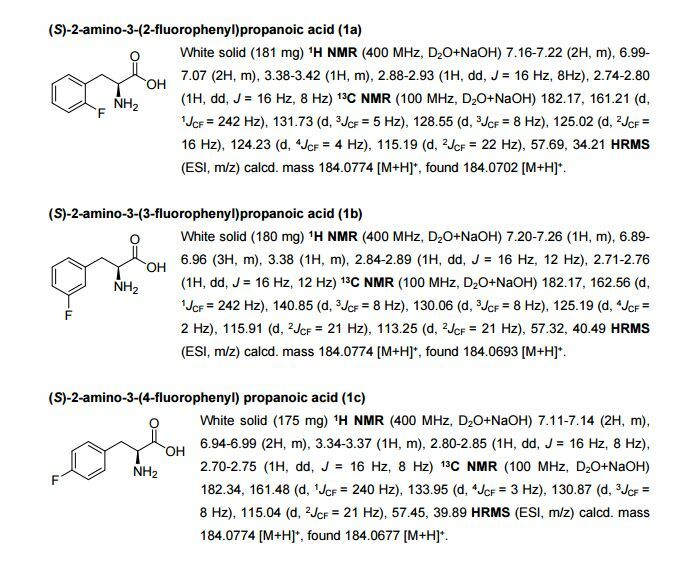 Although bearing lower activation barriers than that in DMSO, the production of enamines and further aldol products in water will be blocked at an early stage (J. Am. Chem. Soc., 2006, 128, 734) because the reaction in water is significantly driven towards acetyl formation that is kinetically and thermodynamically preferred. Due to significant promotion of the rate-determining proton transfer step, aldol reactions in organic solvents can be obviously initiated by the addition of some water (Angew. Chem., Int. Ed., 2004, 43, 1983). In order to show catalytic effects in water (an obviously environmentally benign solvent), proline has to be structurally modified so that canonical structures can be the principal (or sole) conformations, which is in line with the analyses of all proline-based catalysts available in water (e.g., J. Am. Chem. Soc., 2006, 128, 734, Catal. Commun., 2012, 26, 6). Thus, the present results provide insightful clues to mechanisms of proline-mediated catalysis as well as future design of more efficient catalysts. An intensified, industrially-relevant strategy for the production of enantiopure halophenylalanines has been developed using the novel combination of a cyanobacterial phenylalanine ammonia lyase (PAL) and ammonium carbamate reaction buffer. The process boasts STYs up to >200 g L−1 d−1, ees ≥ 98% and simplified catalyst/reaction buffer preparation and work up. Plastically deformed mesoscopic structures exposed to an etching procedure are demonstrated as highly catalytic in the reduction of 4-nitrophenol. The severe plastic deformation of metals leads to the formation of nanotextured surfaces as well as the retention of significant strain energy, characteristics which are known to promote catalytic activity. Here, we demonstrate plastically deformed surfaces of copper and copper-based alloys as being highly catalytic using the well-studied model catalytic reaction which reduces 4-nitrophenol to 4-aminophenol by borohydride. Among the materials studied, the most catalytically active is formed in a two-step process where metal chips are mechanically sheared from a Cu–Sn alloy containing precipitates and then exposed to an etchant which removes the precipitates from the exposed surface. The so-formed structures exhibit exceedingly high catalytic activity and set new benchmarks when incorporated into a fixed-bed reactor. The formation of catalytically active sites is shown to be strongly dependent on the presence of the precipitates during the deformation process, achieving an order of magnitude increase in the reaction rate constant when compared to similarly formed Cu–Sn catalysts lacking these precipitates. The work, therefore, demonstrates a new approach for generating catalytically active sites which may be applicable to other alloy combinations.